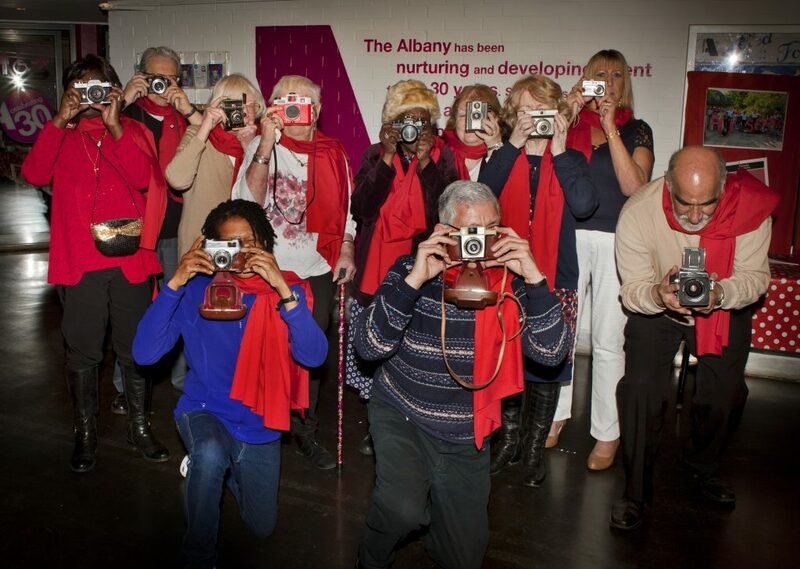 We are looking for a brilliantly organised General Manager to help deliver a busy and exciting programme, including working with our partners on the Meet Me at the Albany programme and the first Festival of Creative Ageing for Lewisham in 2019. The General Manager will be at the centre of the organisation with overall responsibility for its administration and operations, they will enjoy working with a wide range of individuals and organisations, have the ability to manage multiple tasks and be a confident planner. Experience of HR and Finance will be helpful and they need to bring a willingness to support fundraising. This is a great opportunity to join our company. The General Manager will work with an experienced core team, freelancers and artists, an interest in working in community settings is welcomed. Closing date for applications was Friday 16th November 2018 at 8am.